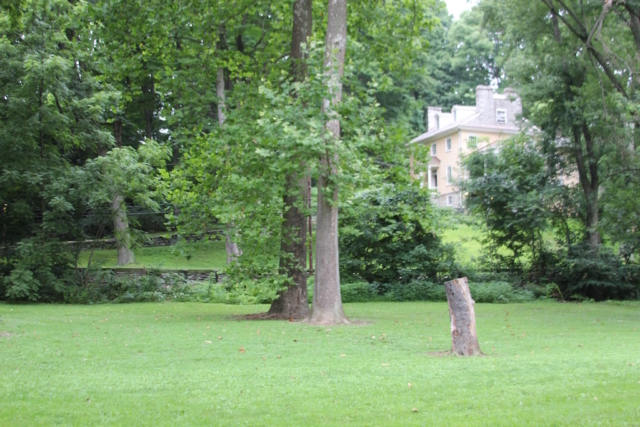 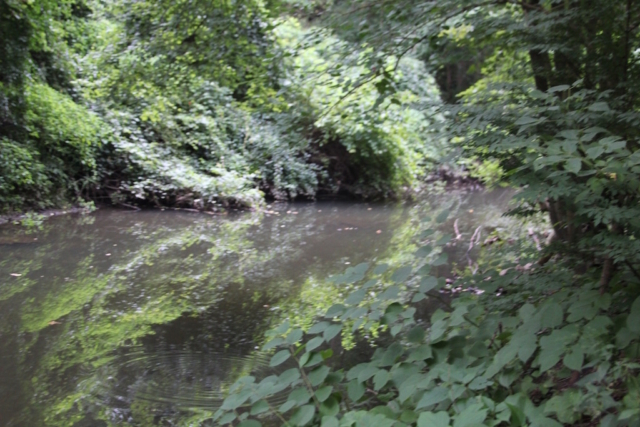 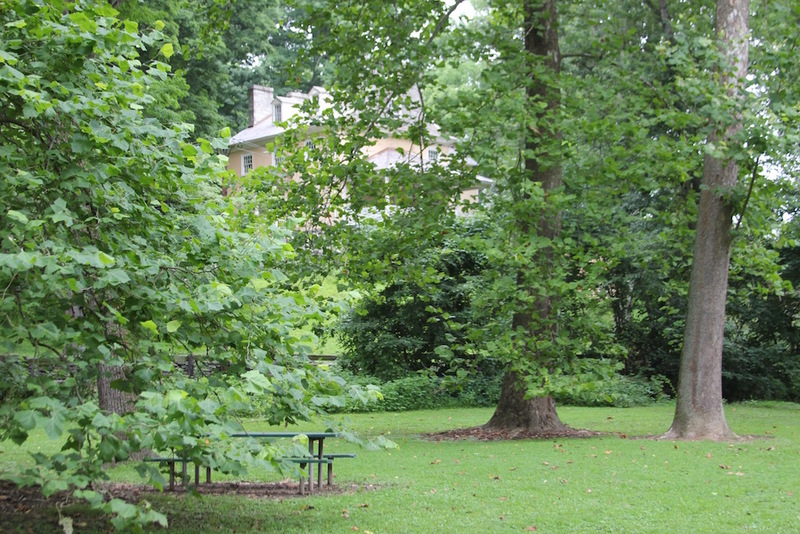 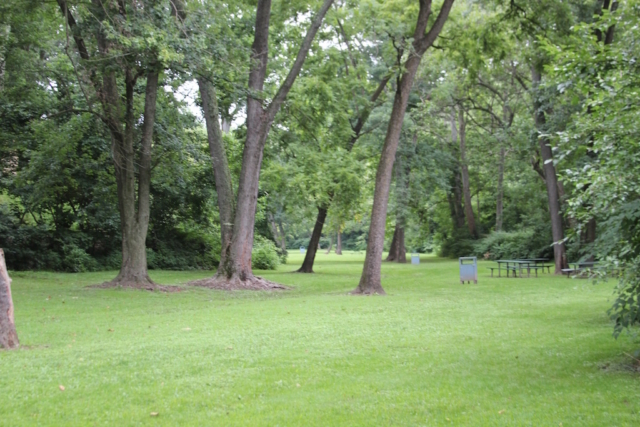 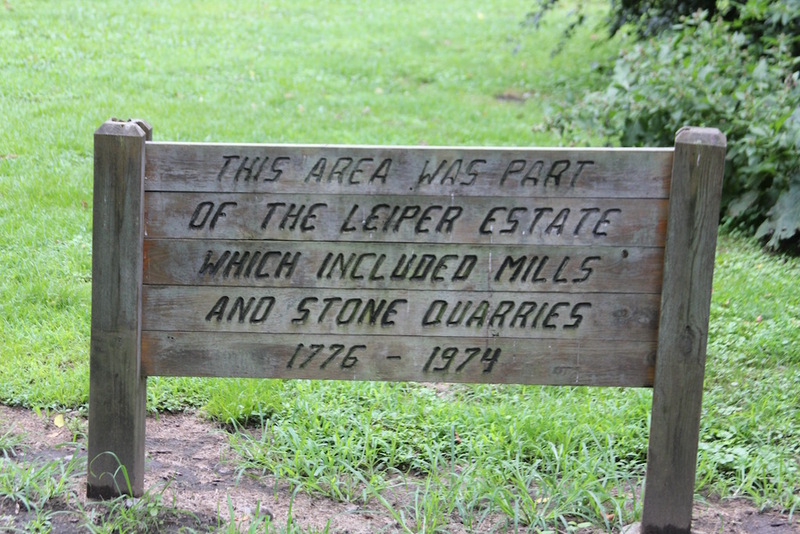 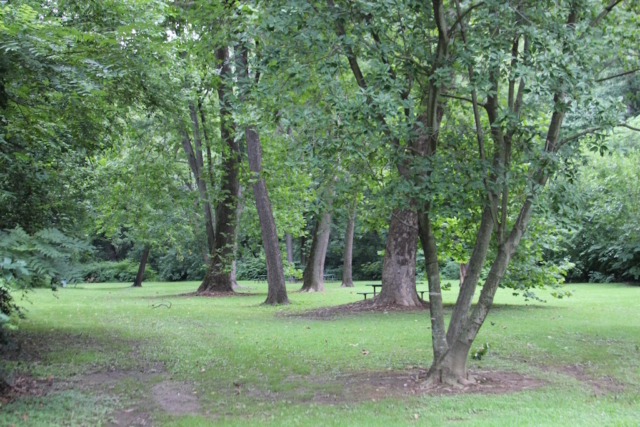 Located on Avondale Road adjacent to the historic Thomas Leiper House, this six-acre park along the Crum Creek is an inviting spot for a picnic. Picnic tables and benches beckon under the shade of stately old trees. 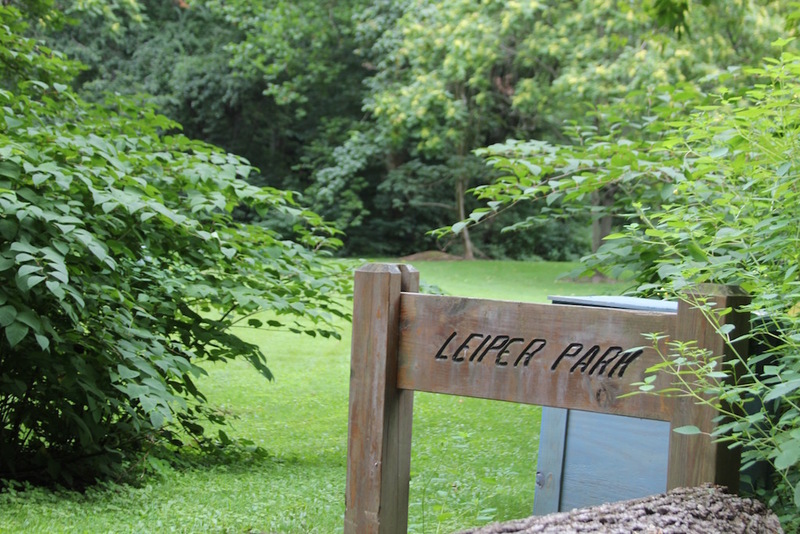 Parking is available at the Leiper House parking lot. Across the road, the Leiper House, the summer home of tobacco merchant and railroad pioneer Thomas Leiper, is open to visitors on Saturday and Sunday afternoons from 1-4 pm from April through December. A small donation fee is requested.